Are moderator tools, specifically flagging or voting to close going to be implemented in the Android app? If we have a dispute, we should at least have the flag option. What about share option? 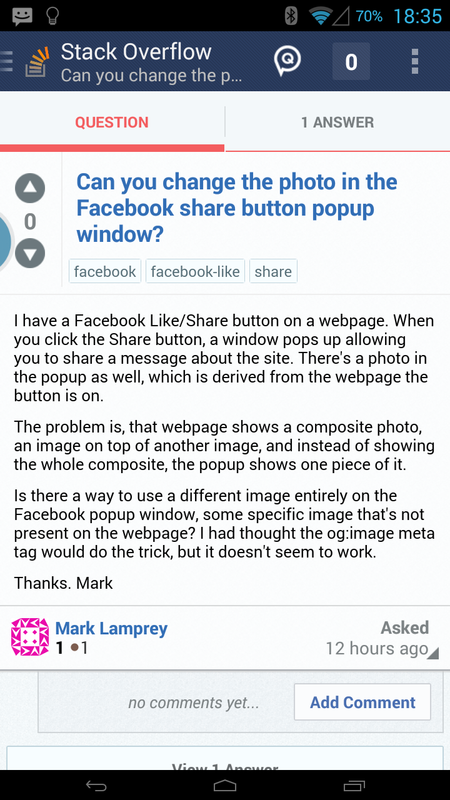 If we would like to share a question, we could long press on the question title, and the question title, excerpt, and short URL copied to clipboard. 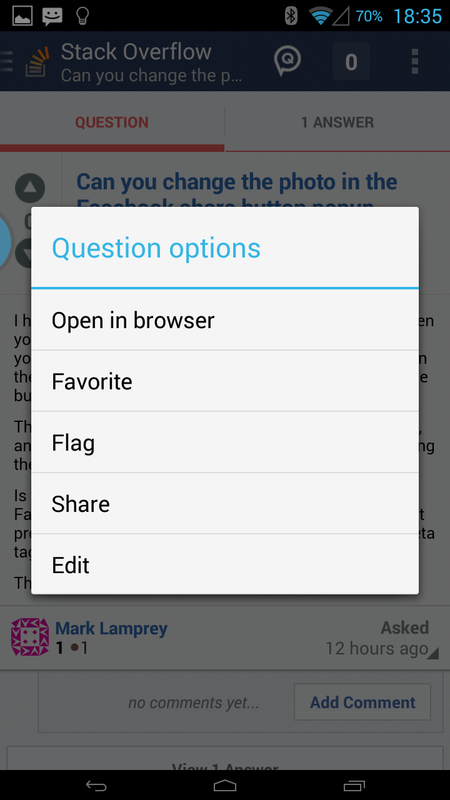 The flag/share option now exists in the Android app. Not the answer you're looking for? 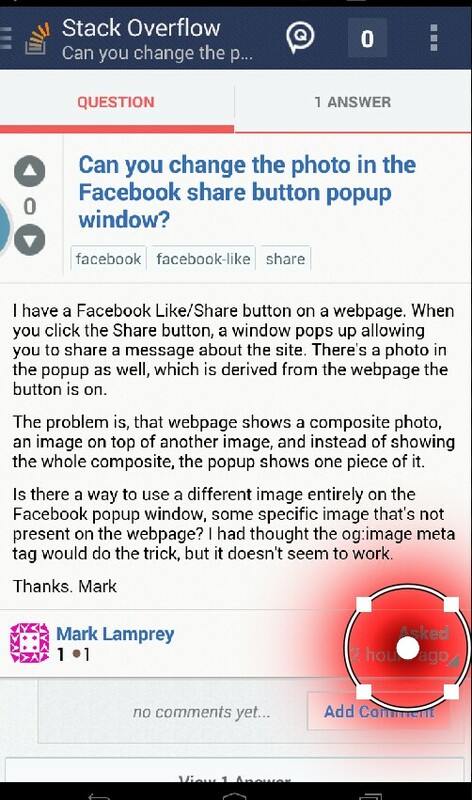 Browse other questions tagged feature-request status-completed android-app . I can dispute flags without 10k rep, and so can you!